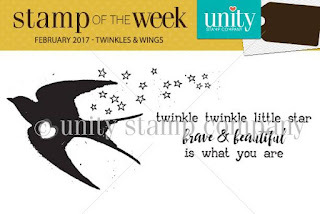 Happy Sunday and NEW Stamp of the Week—Twinkles & Wings! Here’s a peek at the art journal page I put together using Twinkles & Wings. This lovely stamp set inspired me to get in my crafty space and play with a set of gouache that I’ve had for a couple of years now and just haven't used. Gouache has been referred to as an opaque watercolor and can really give your projects vivid color. After seeing this stamp, I knew I wanted to get in there and give gouache a try along with some modeling paste and a toothbrush splatter technique to make stars. In the first video, I'm a beginner to gouache but I give you some tips I’ve picked up on how to make a FUN night sky background for your stamping projects for art journals, canvas, etc. 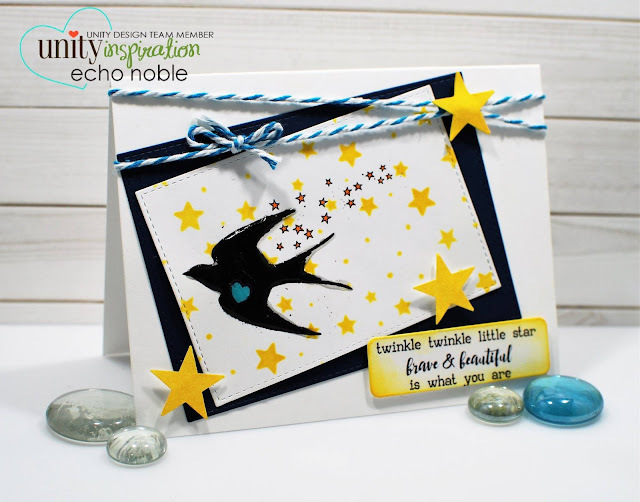 In the second video, I continue to use gouache and show you how to make stars using toothbrush splatter. 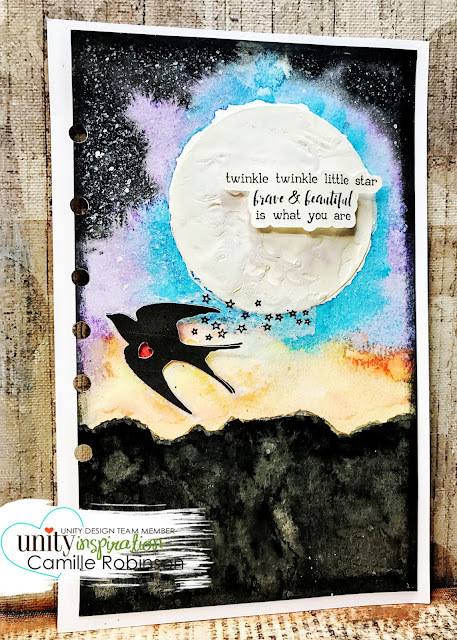 In the final video, I continue to add to the night sky scene by showing you how to create a moon with modeling paste through a stencil, applying distress ink to the texture of the moon, and then adhering stamped tissue paper to the scene. Here are a couple of beautiful cards made by Unity's Design Team using this week's Stamp of the Week! 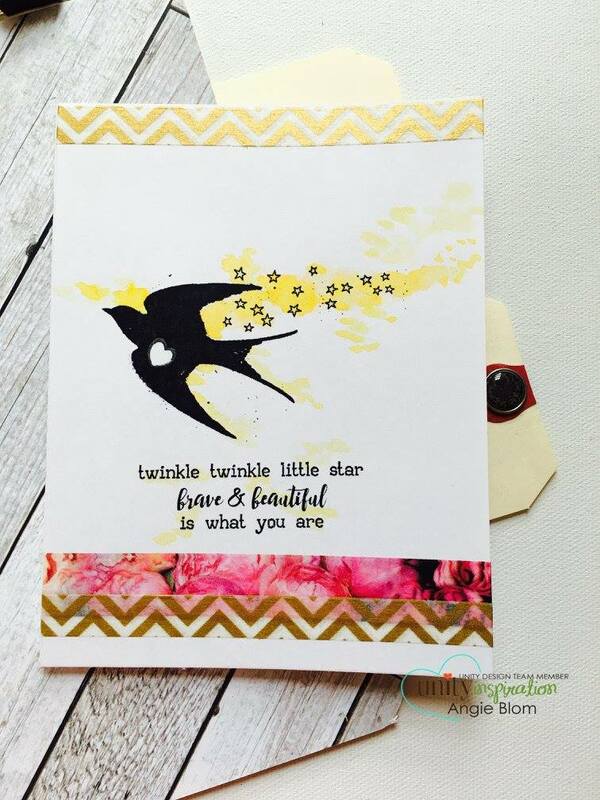 Have a great week and I urge you to get in that crafty space and play with the NEW Stamp of the Week!